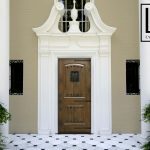 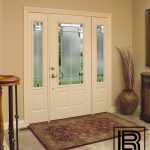 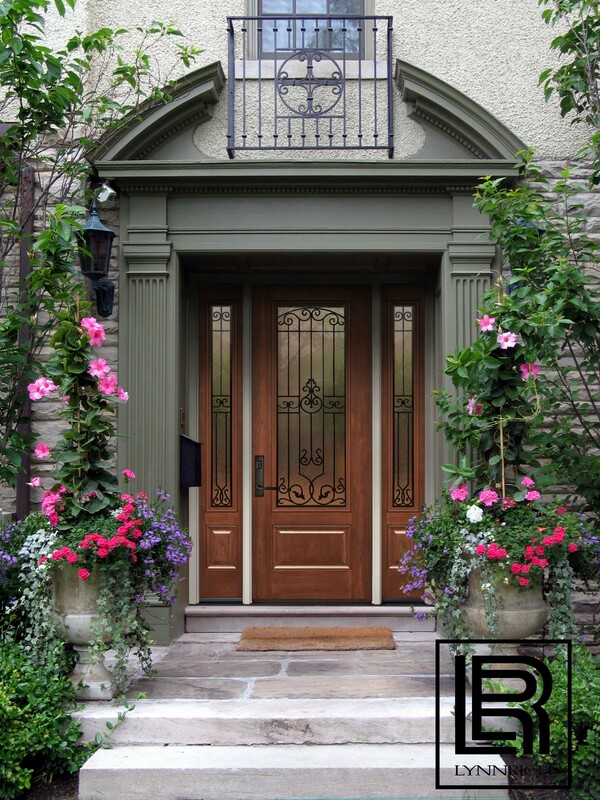 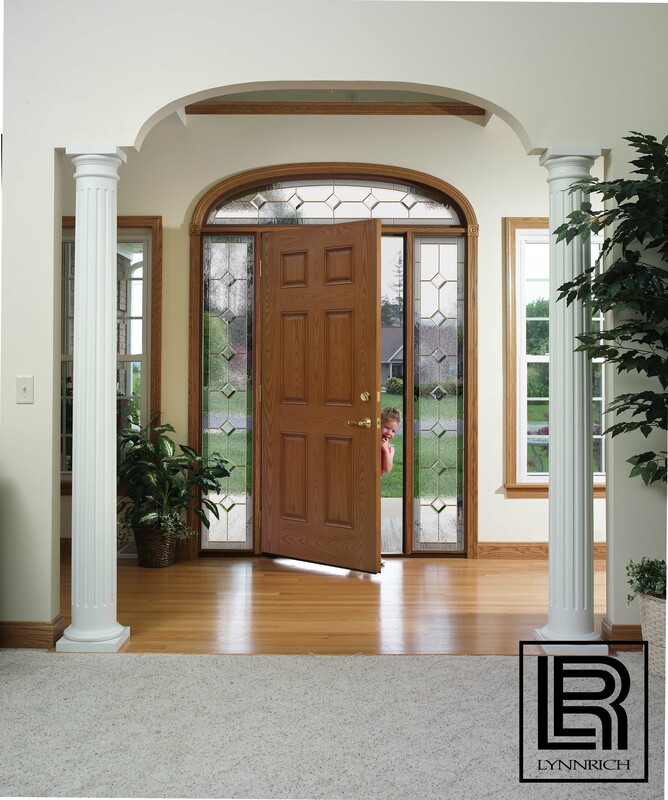 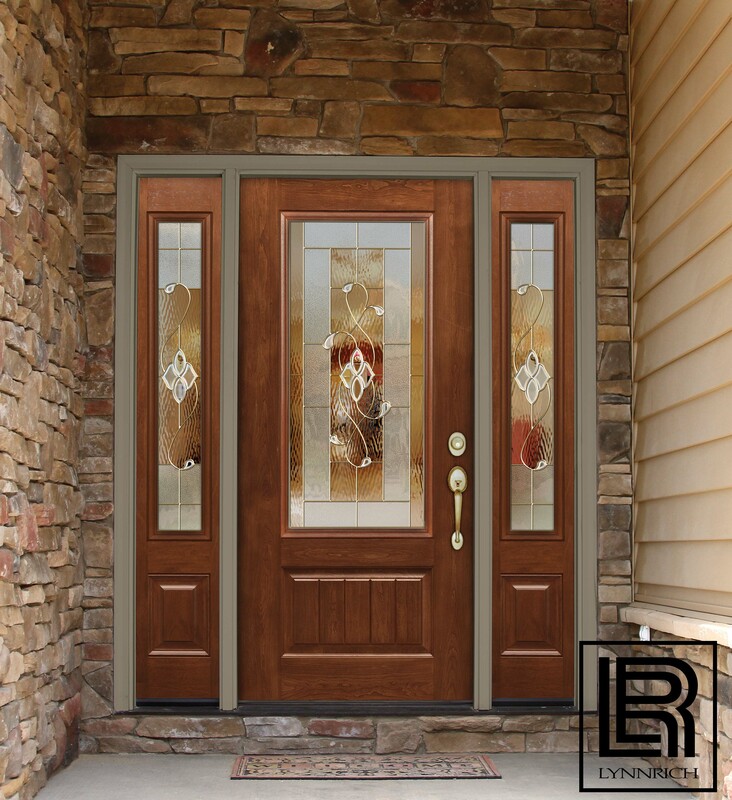 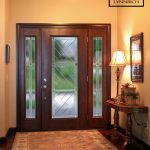 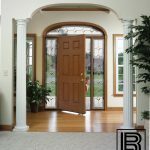 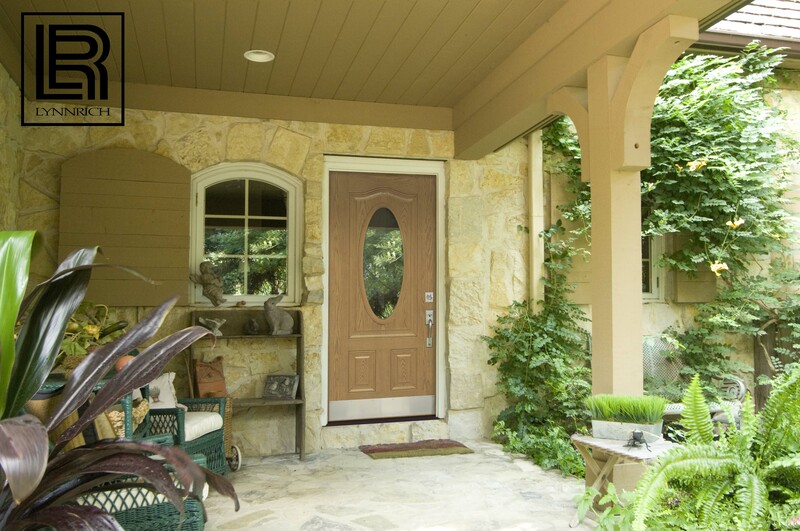 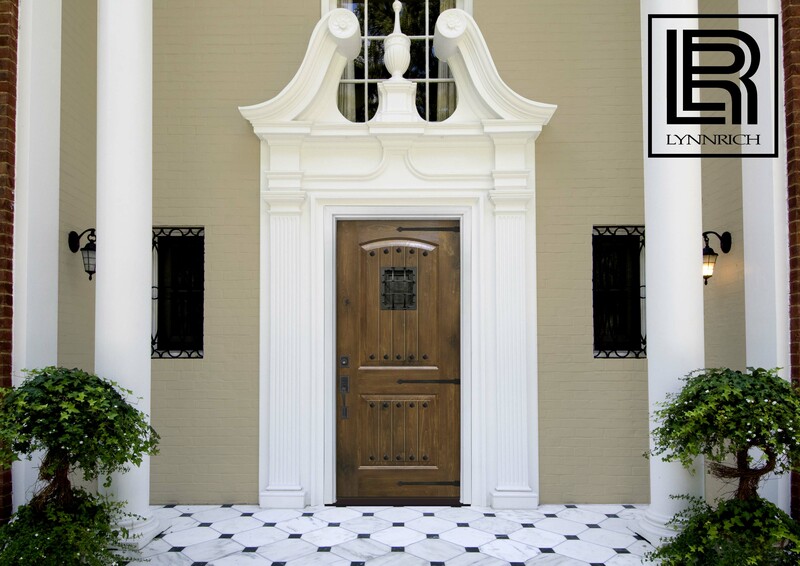 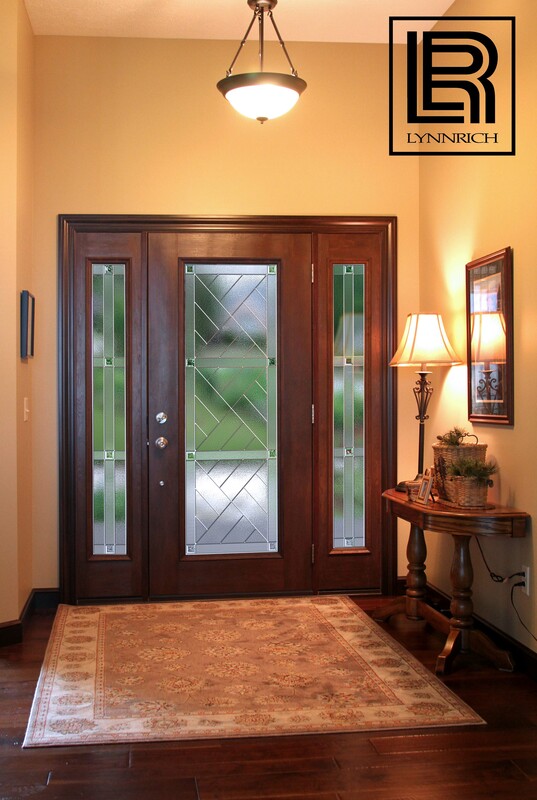 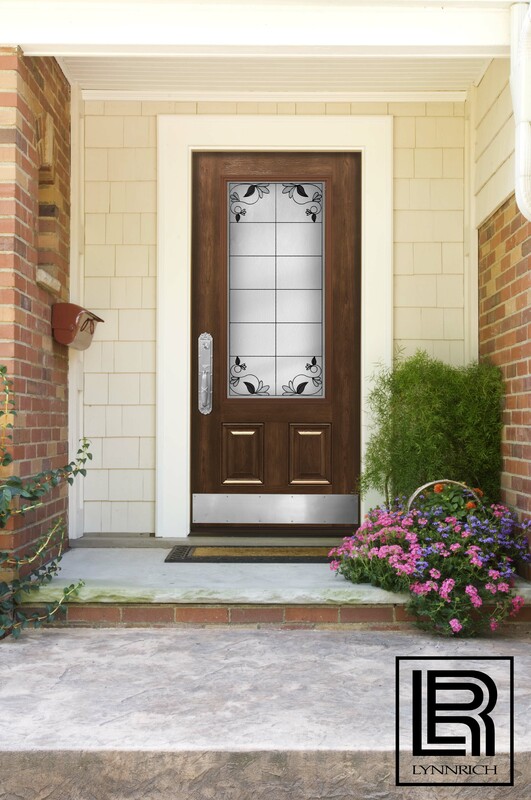 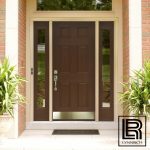 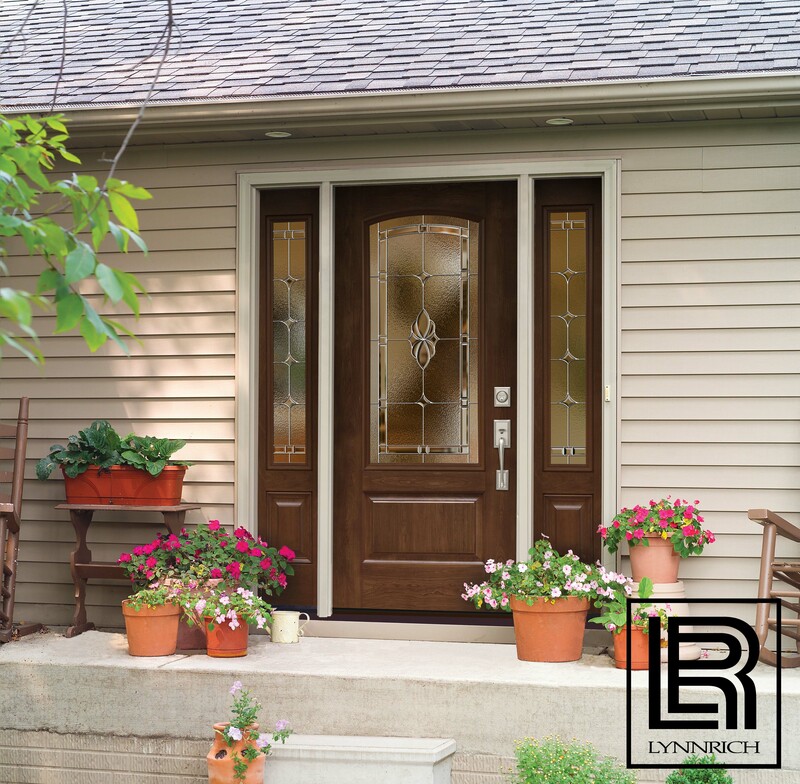 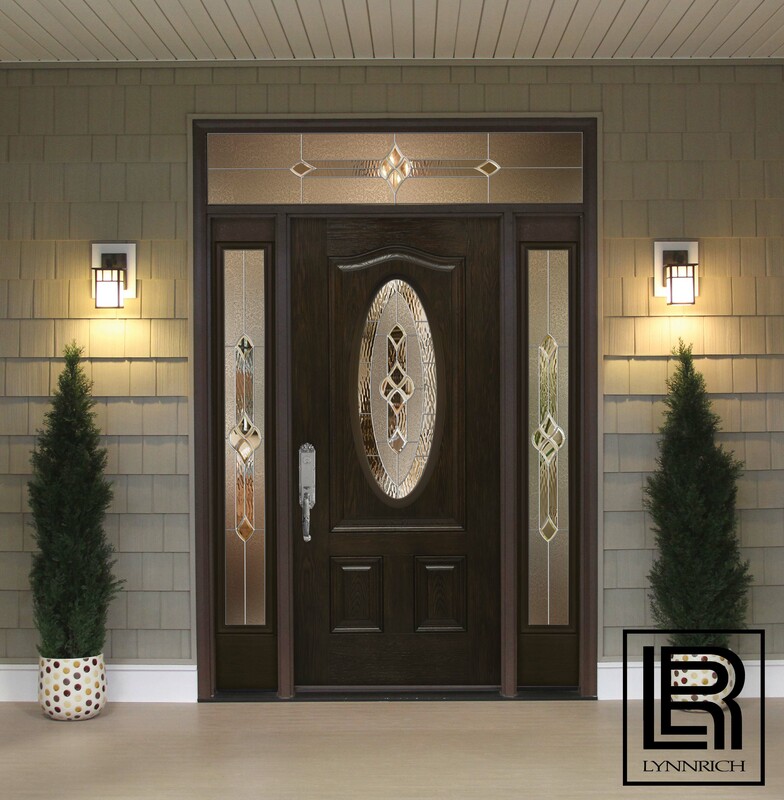 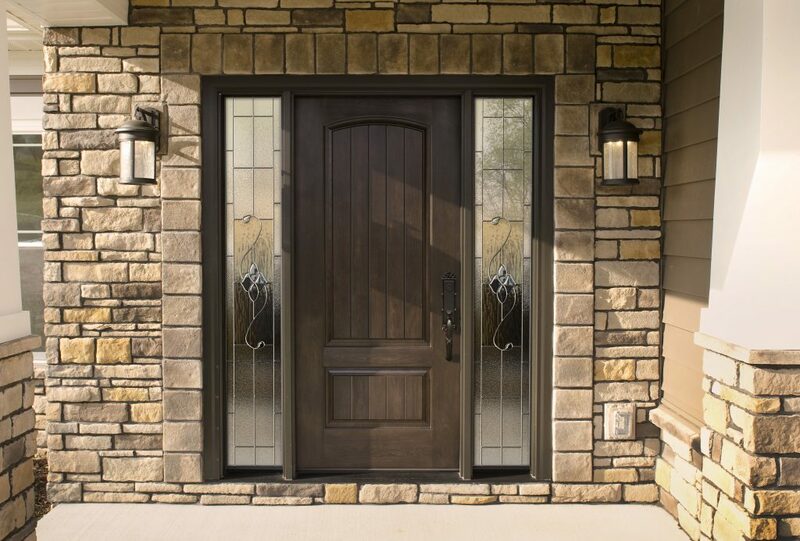 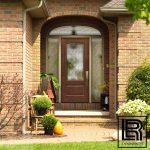 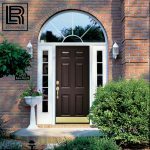 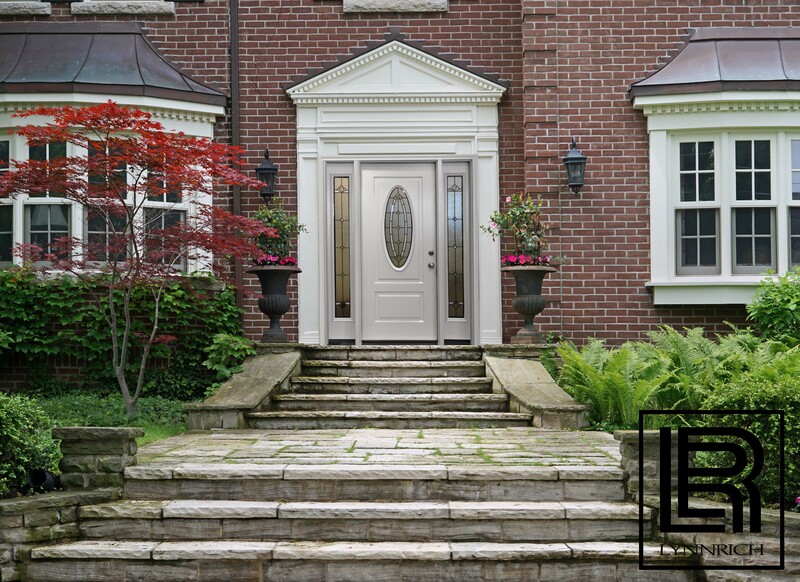 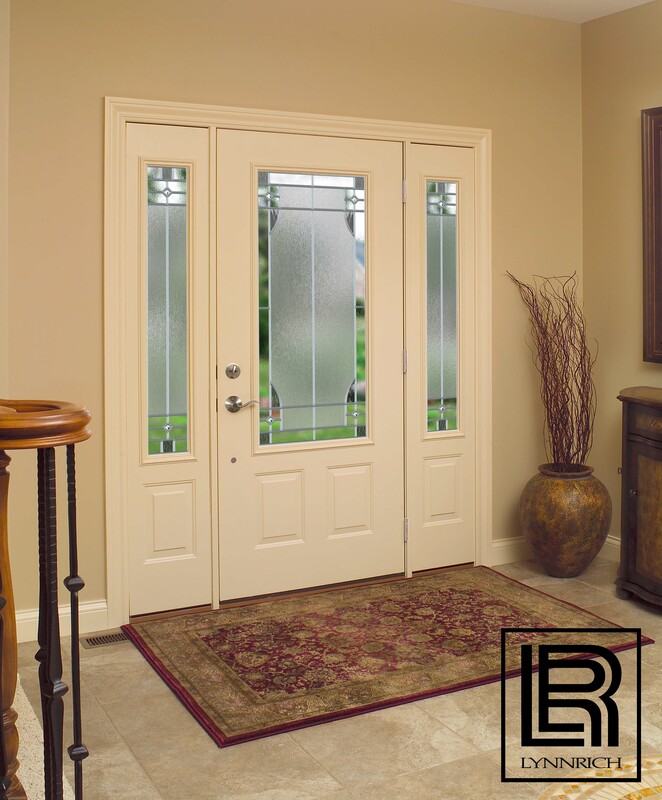 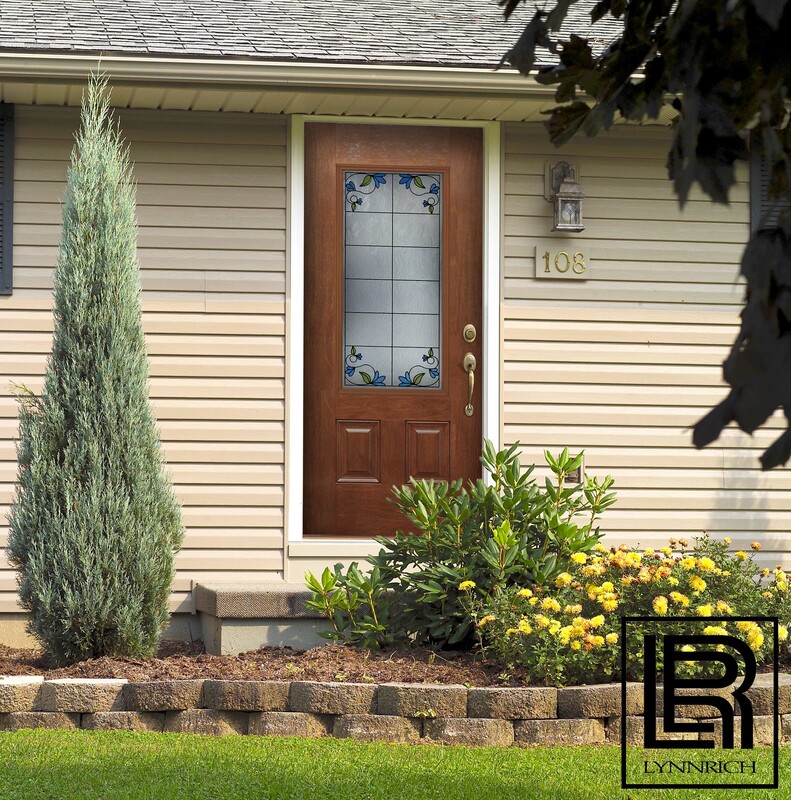 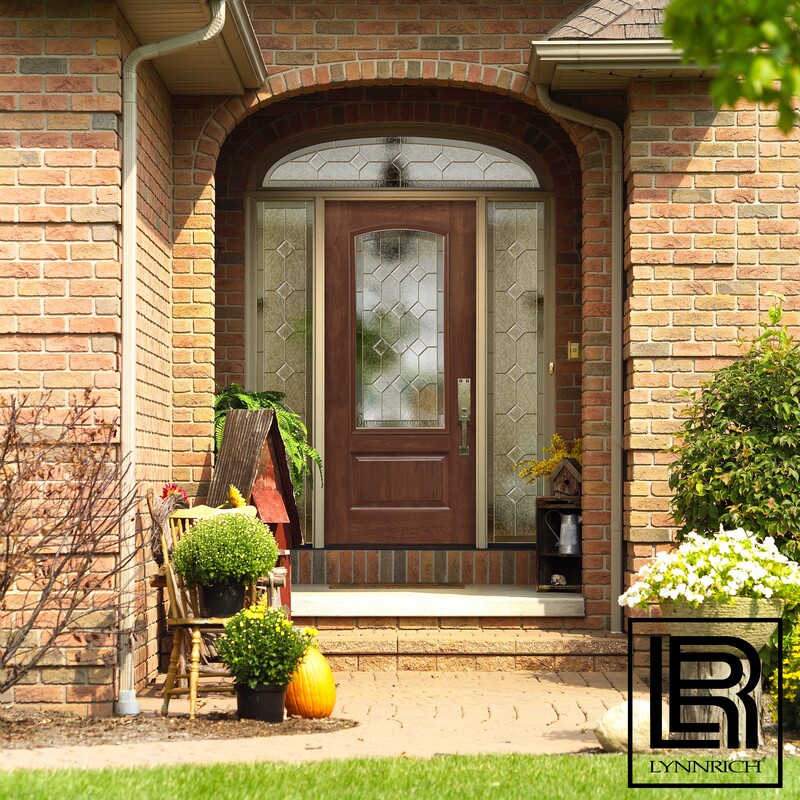 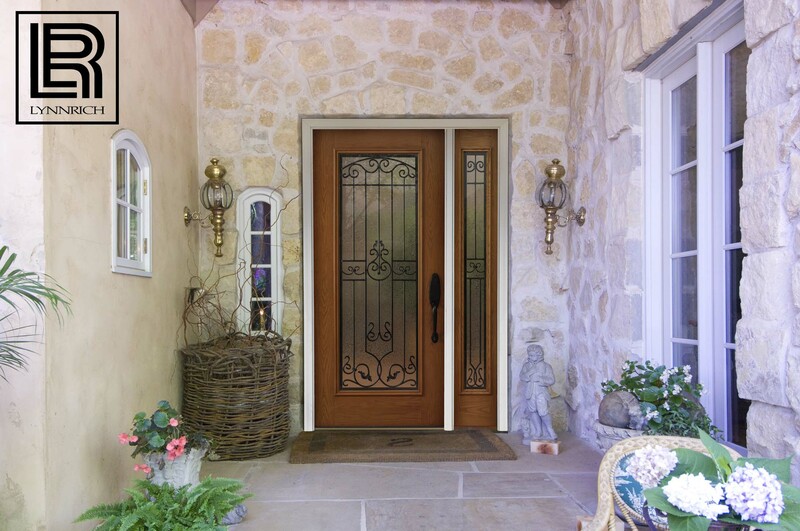 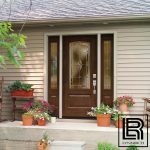 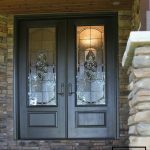 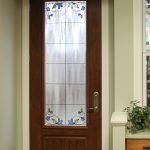 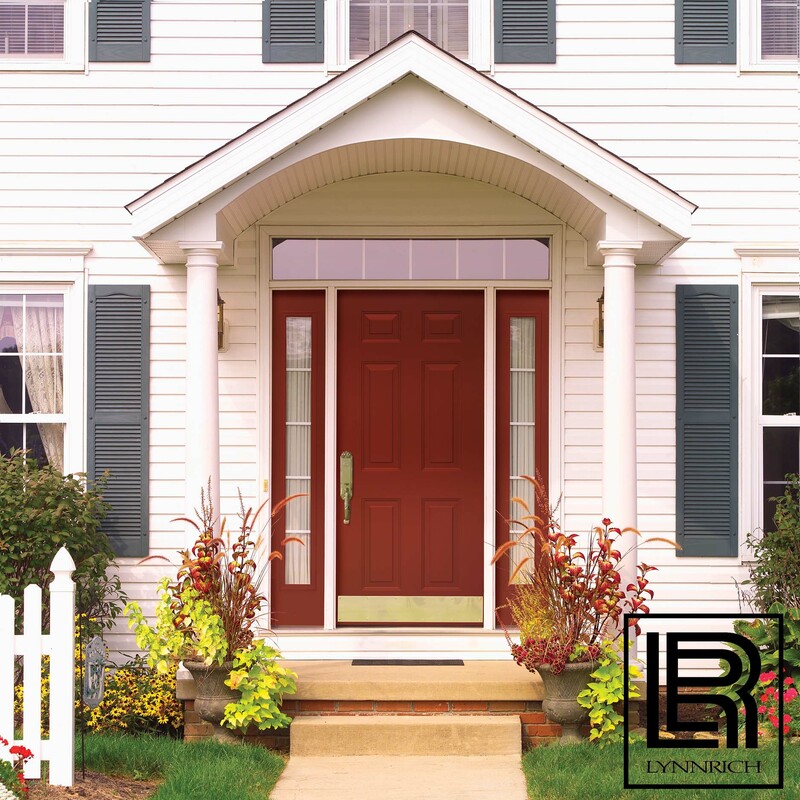 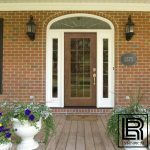 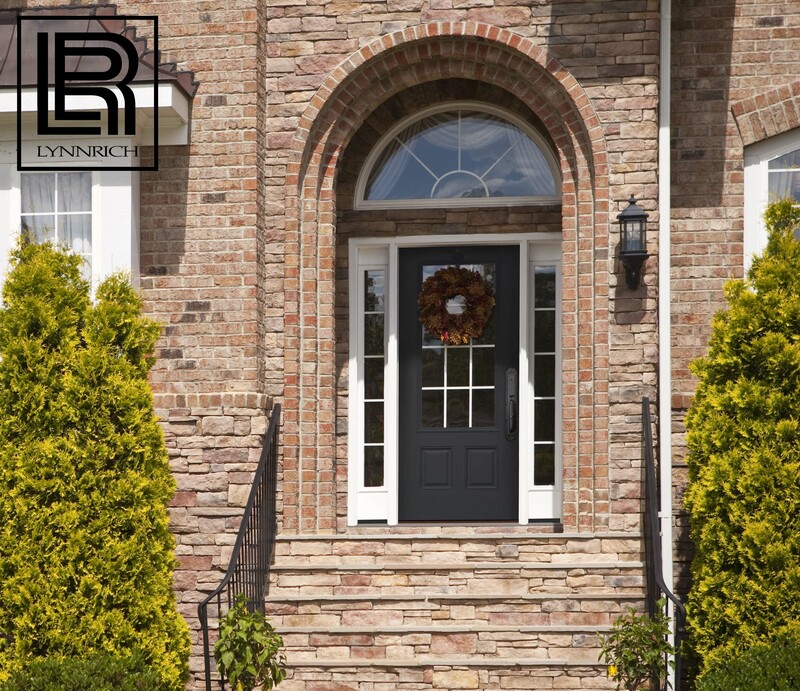 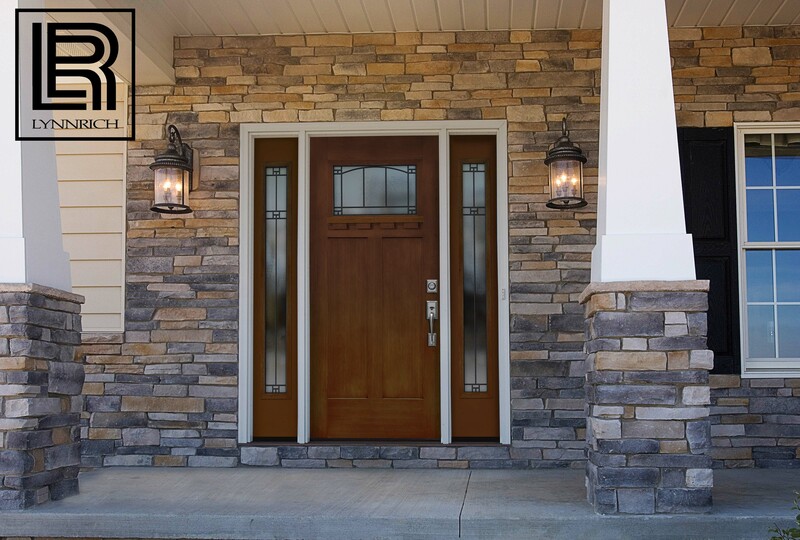 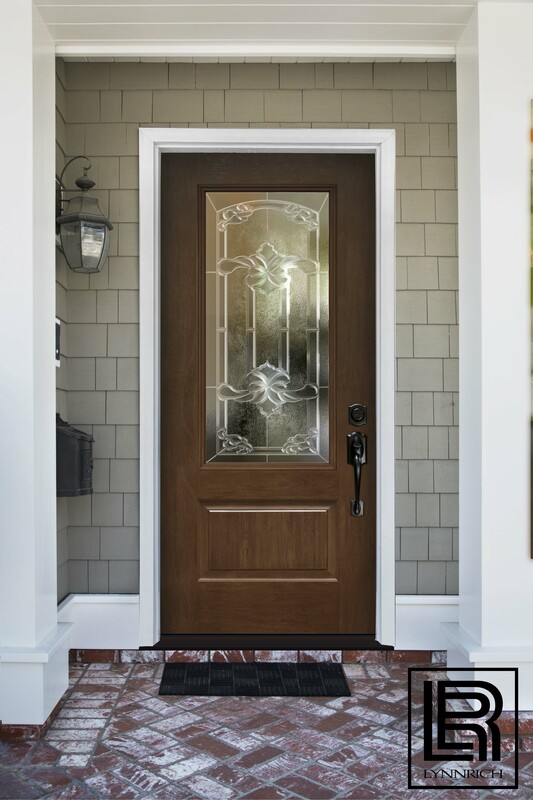 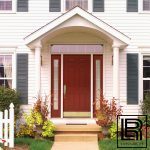 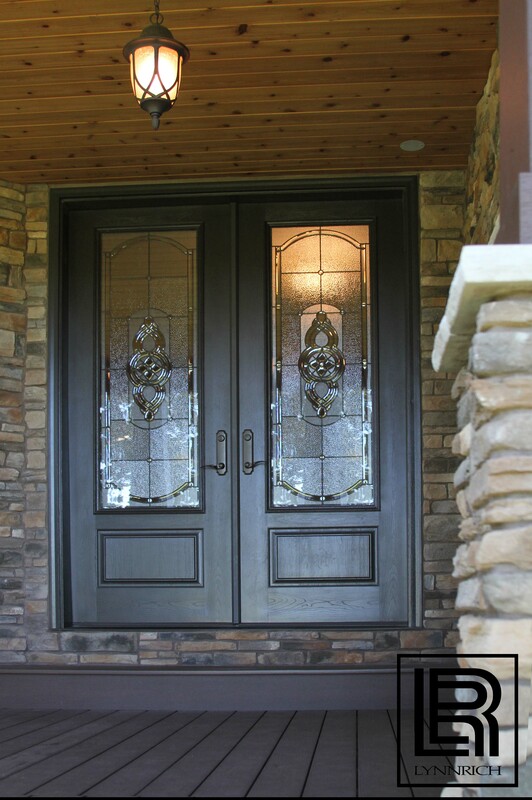 Lynnrich offers ProVia entry doors in a wide array of styles. 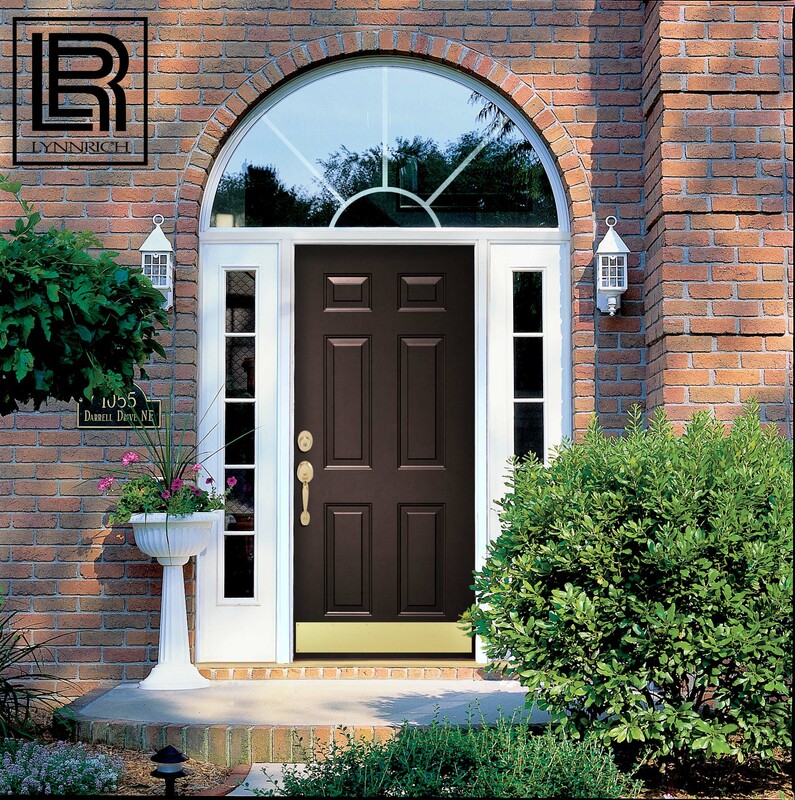 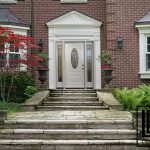 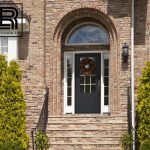 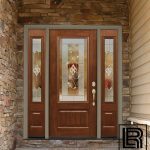 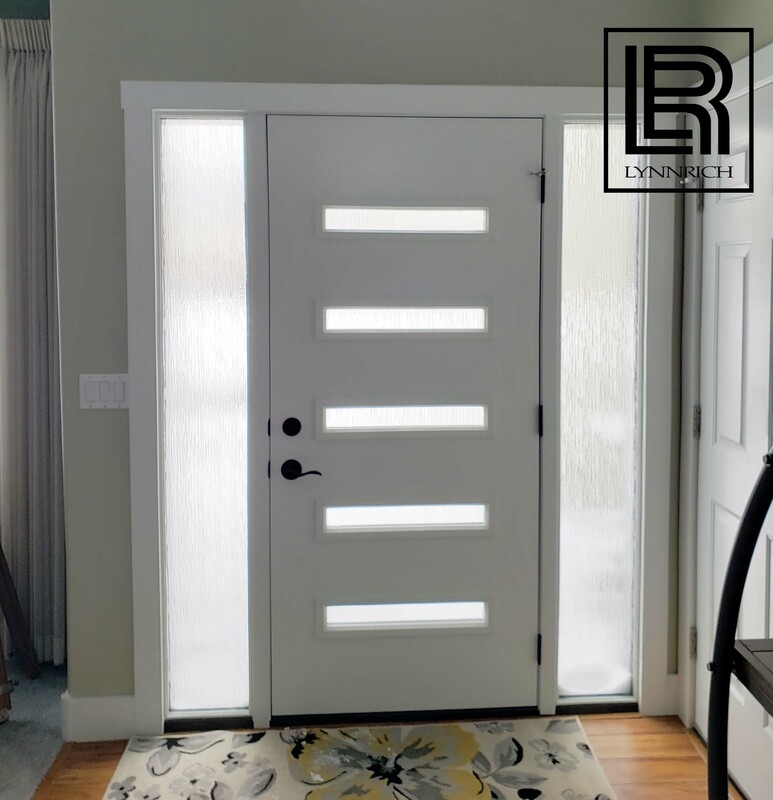 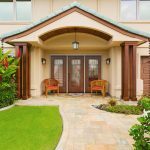 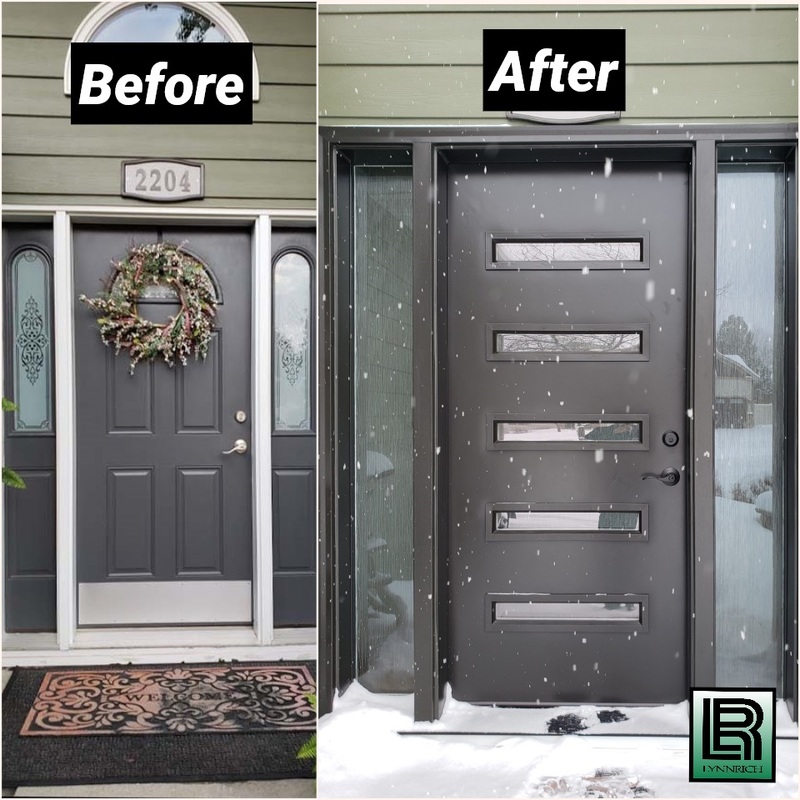 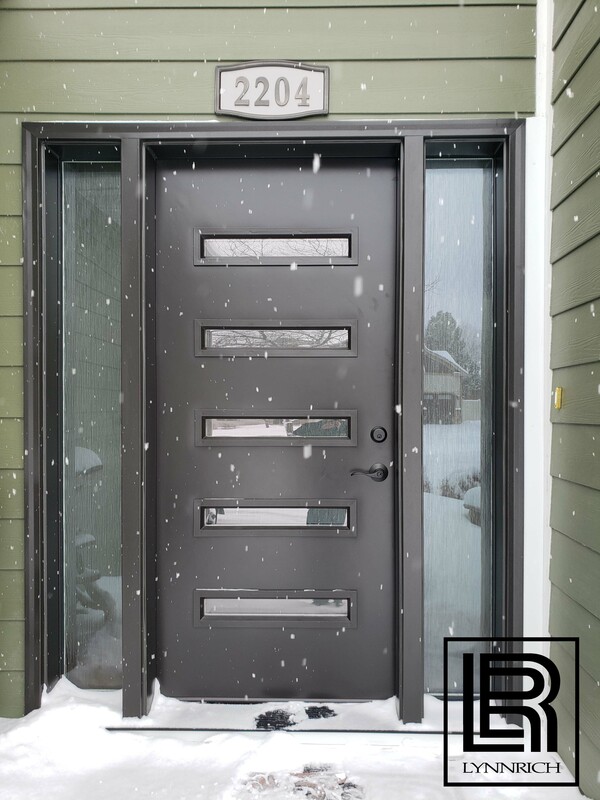 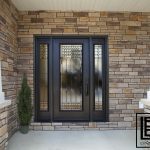 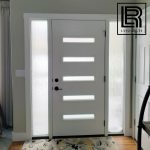 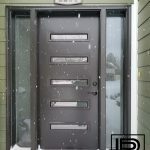 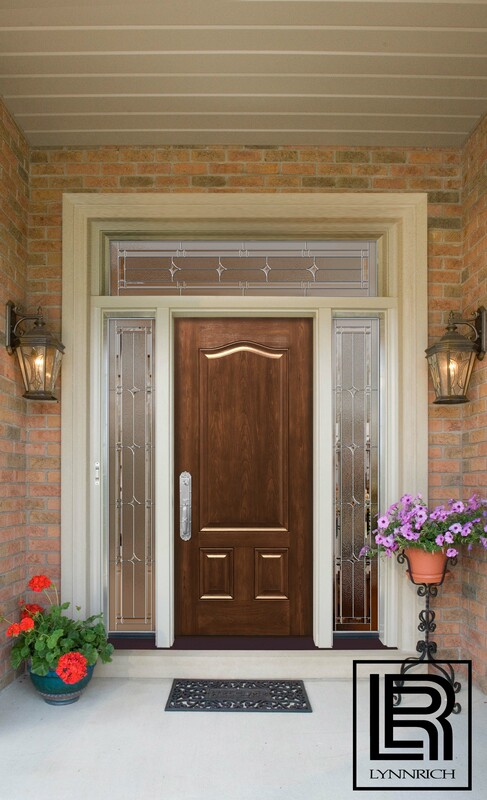 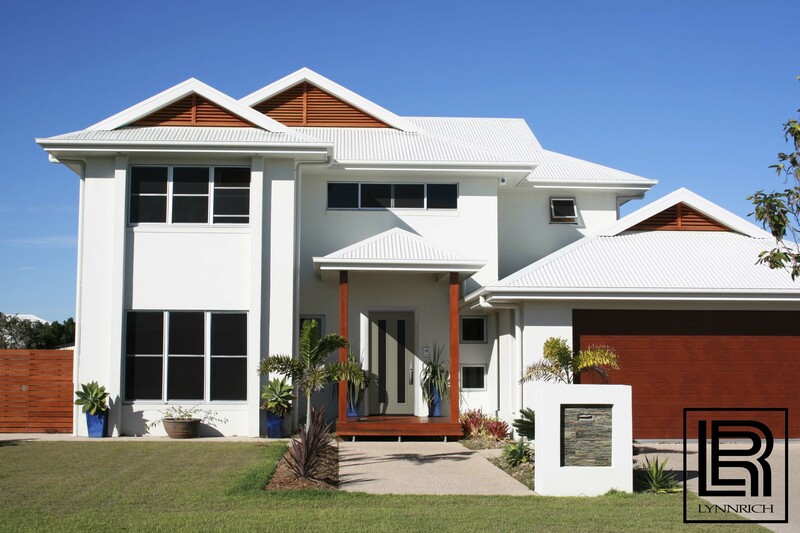 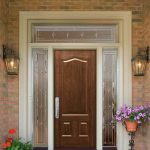 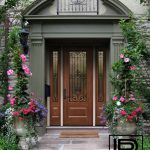 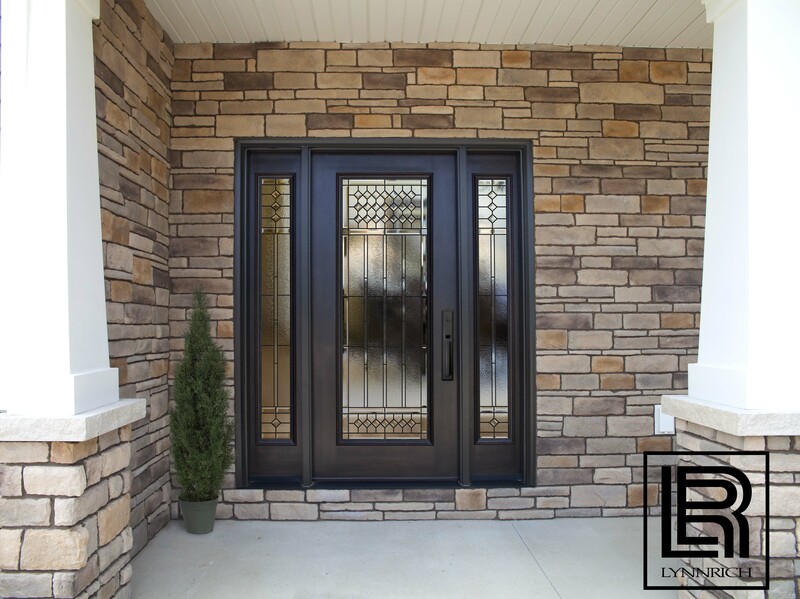 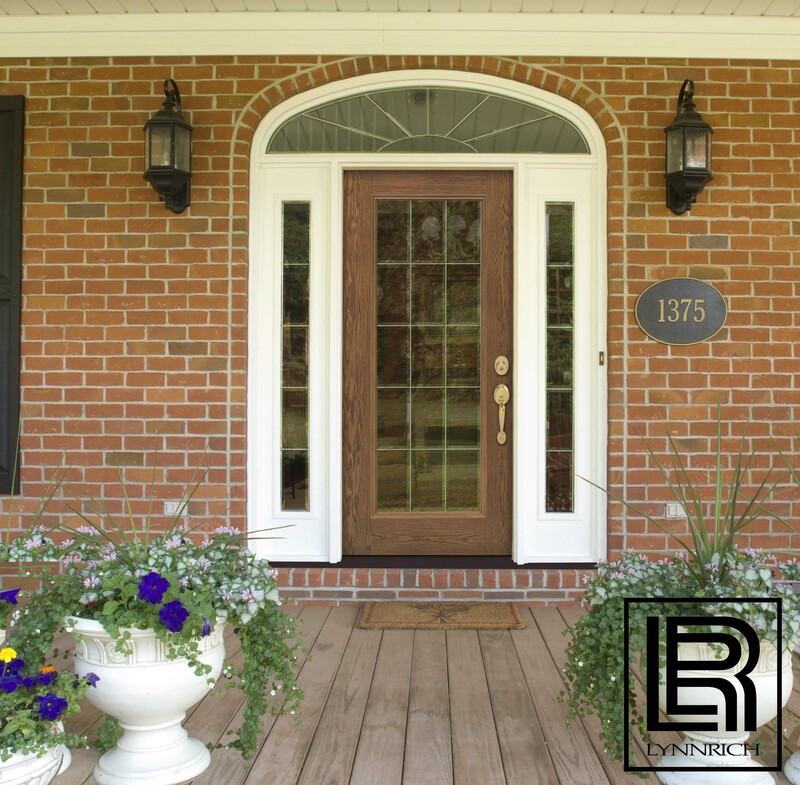 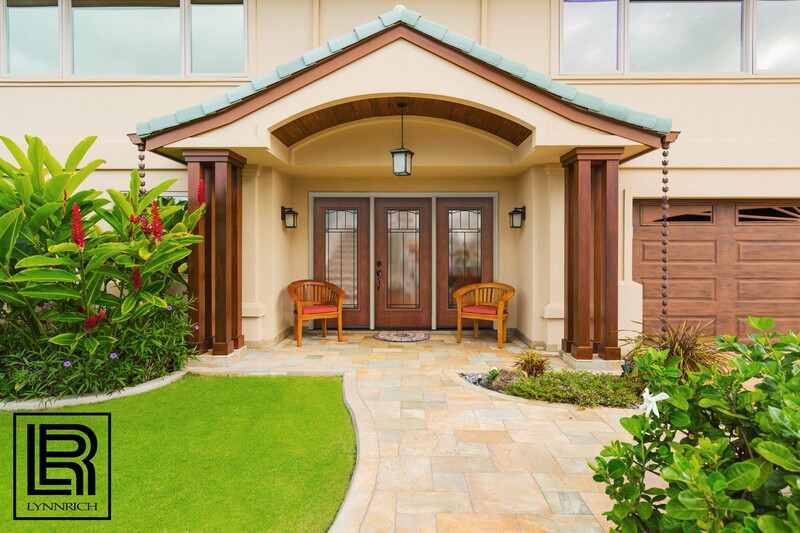 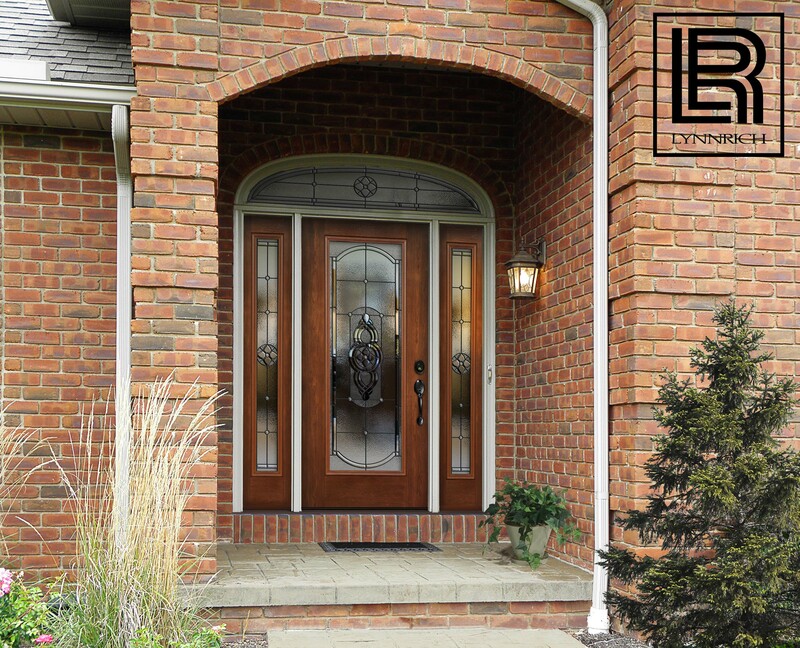 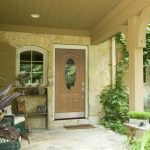 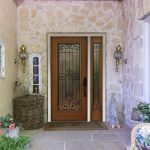 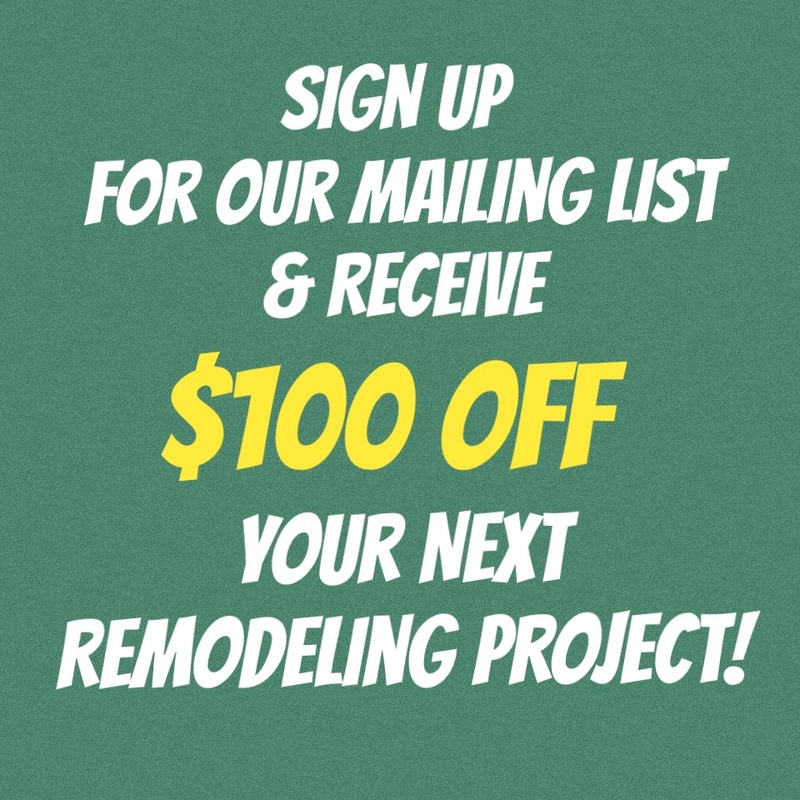 We are committed to making doors individually customized for homeowners to the highest standards of durability, security and energy efficiency in the residential market. 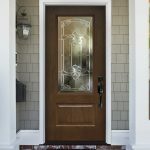 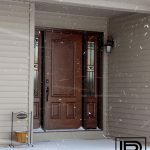 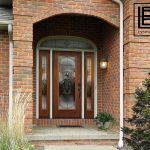 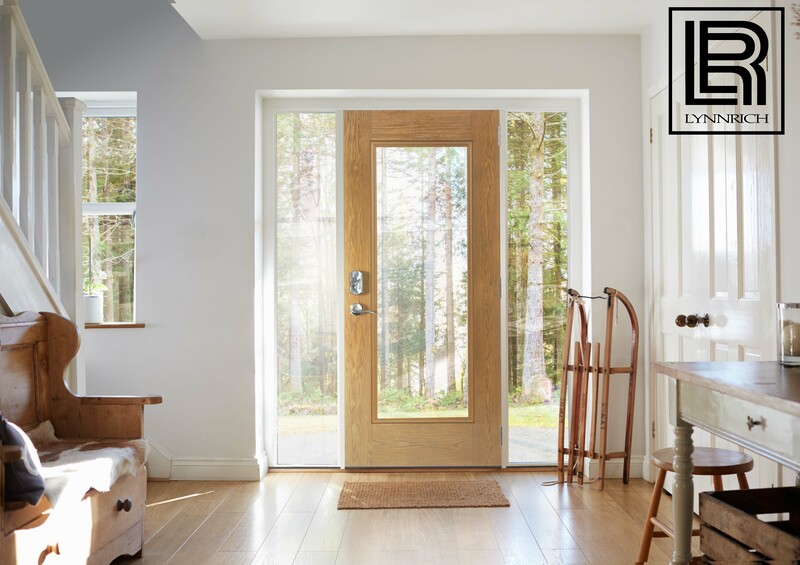 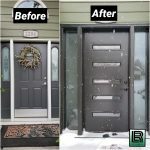 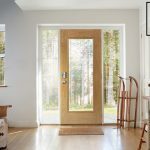 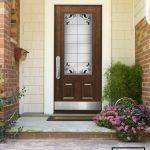 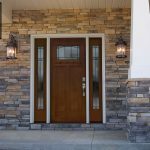 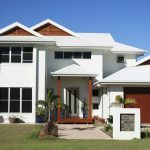 A clear difference so defining that it has established a new category of professional-class doors, a better alternative to consumer-grade doors. 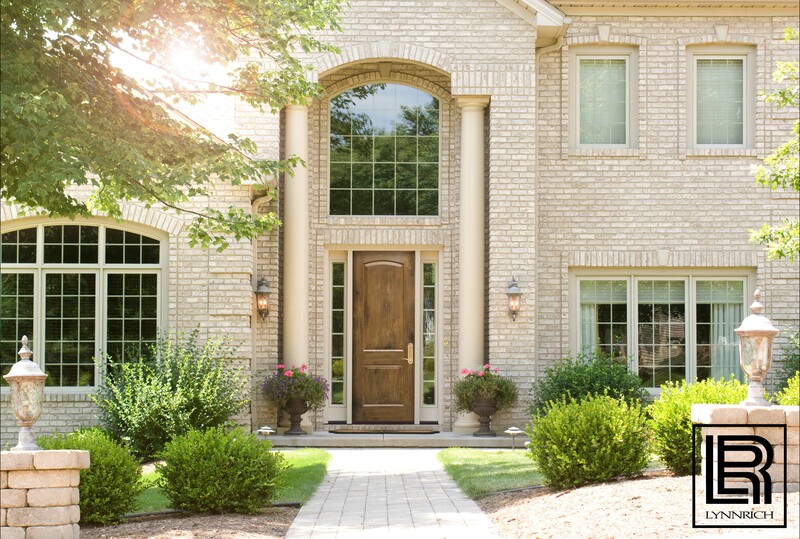 SECURITY – Our team focuses on the strength and security of every door so you can focus on what’s really important- your life. 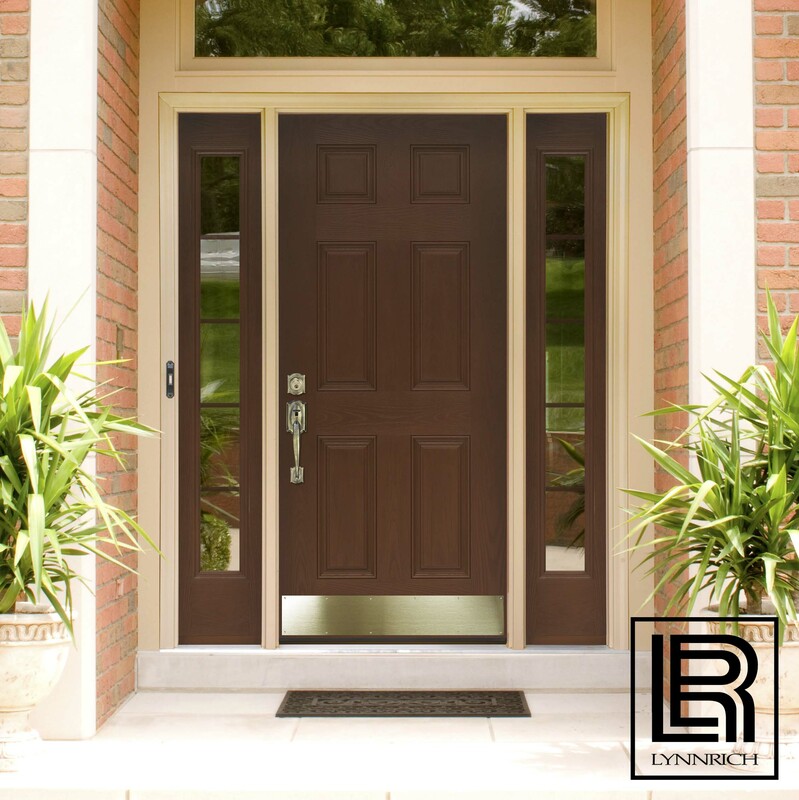 DURABILITY – Made with the finest materials and backed buy our Lifetime Limited Transferable Warranty, our durability can’t be beat. 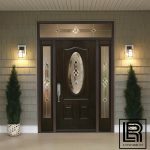 BEAUTY– Beautiful ProVia entry systems will always greet your guests with classic elegance and style. 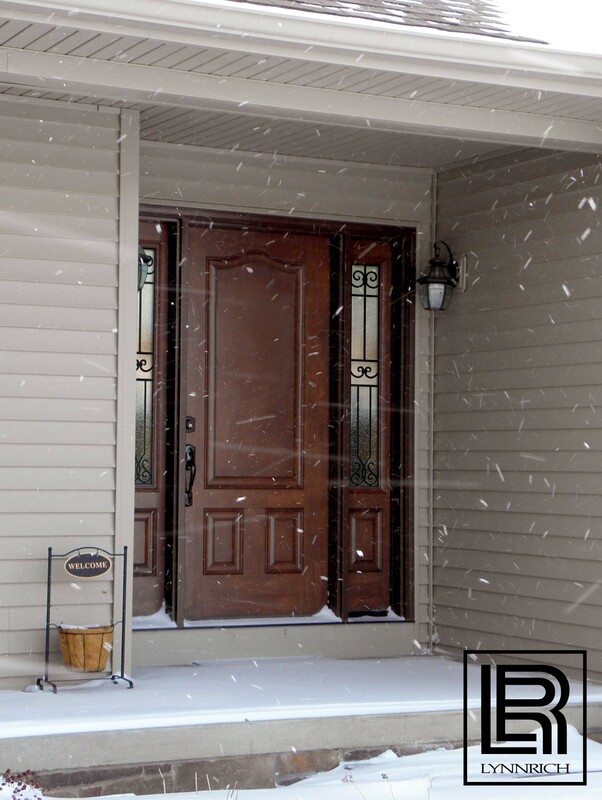 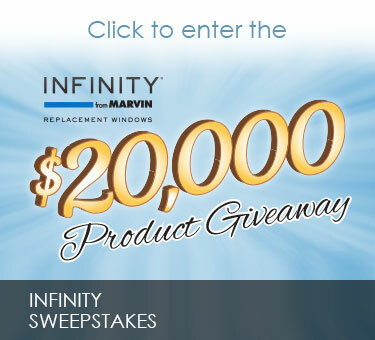 ENERGY EFFICIENCY– Engineered to keep the elements at bay and your home comfortable all year long.